Here at the Pint Perfect team we are passionate about your bar from every aspect. Our mission is to make sure that your bar is a finely tuned, from the cleanliness of your bar, to your beverage selection, to the happiness of your customers. 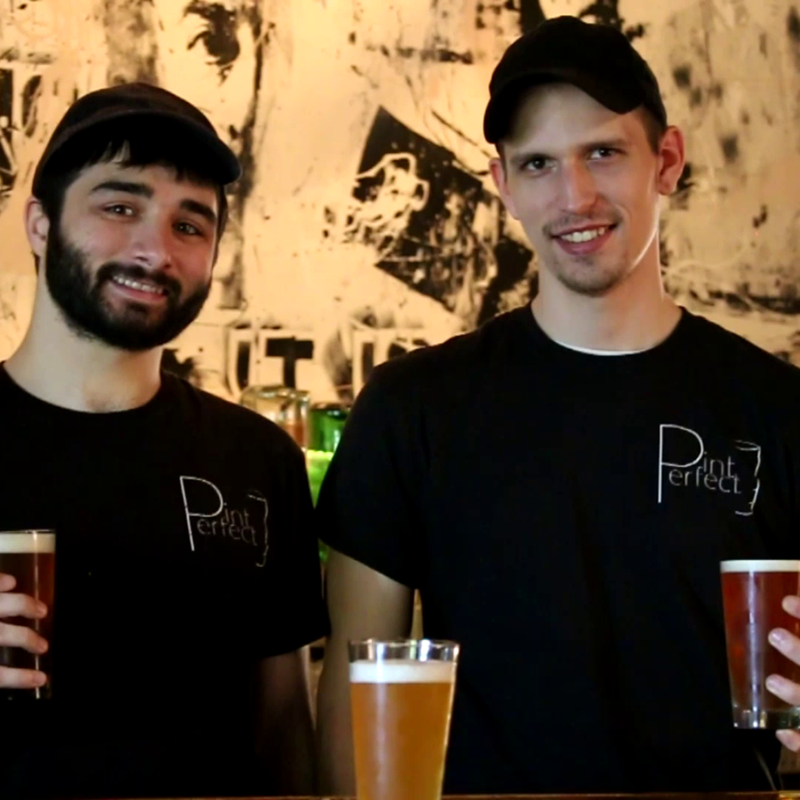 We started Pint Perfect because we felt both as bar patrons and as workers in the alcohol industry that the standard for care and cleanliness in the bar industry is much too low. We will ensure that your bar is the best version of itself it can be!